For some people, meditating at the end of the workday is the perfect way to wind down the worry, draw you into peace, and create a natural boundary between work and the rest of life.What ever has captured your mind during the day- let go. As the day comes to a close, the evening signals it is time for us to slow down, catch our breath and reflect on what has transpired throughout the day. This class is the perfect dose of Zen to restore evening contentment. Join us for this opportunity to squeeze in a meditation before you head home. 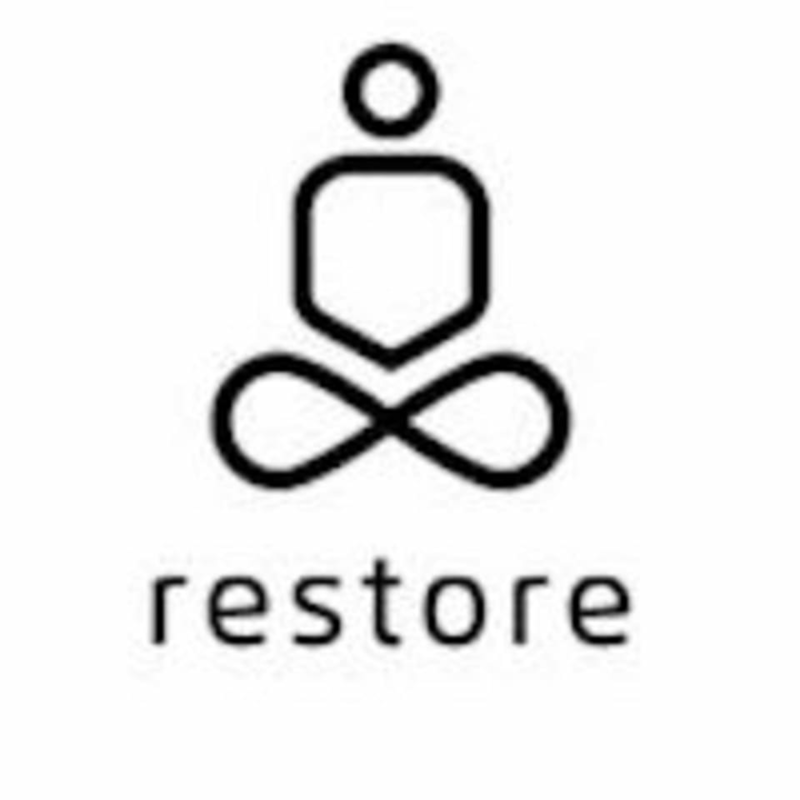 There are no upcoming “Restore 20 | Reflect” classes on this day.